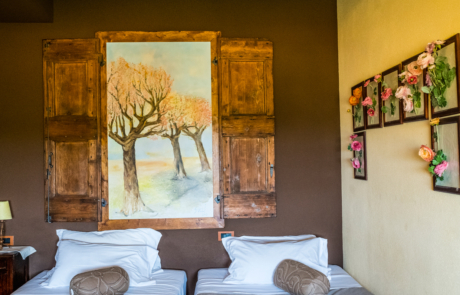 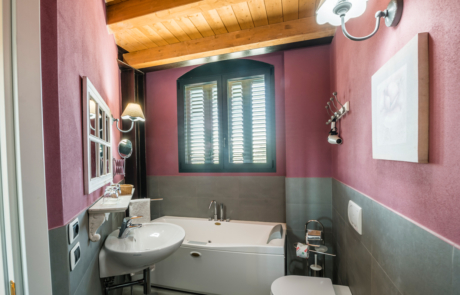 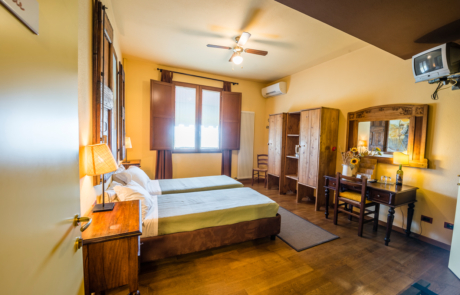 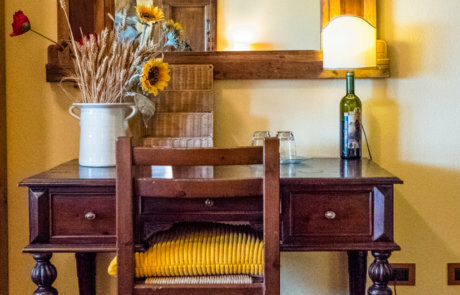 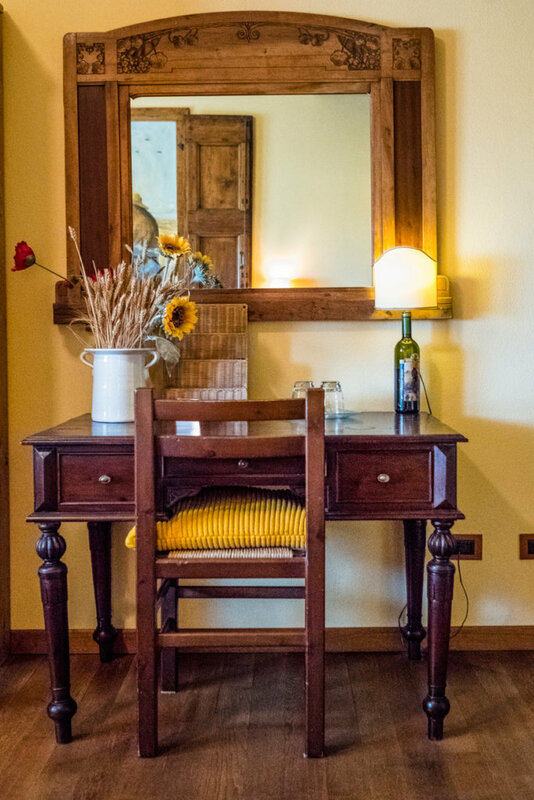 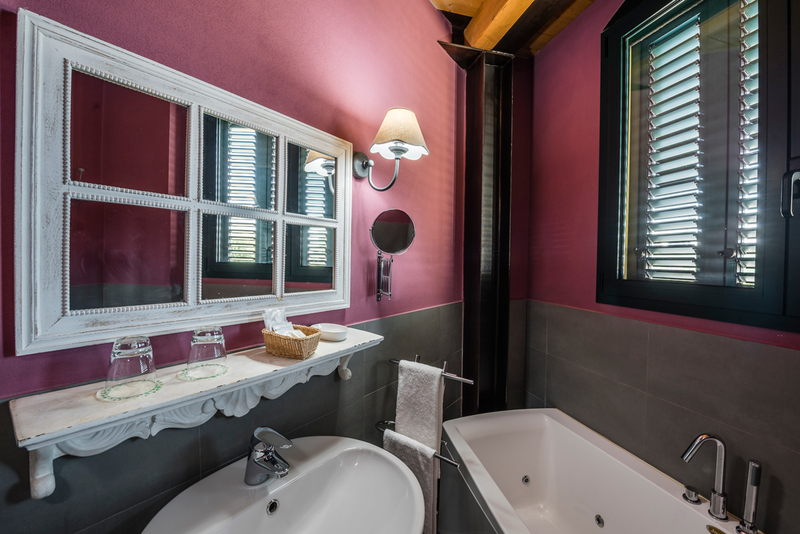 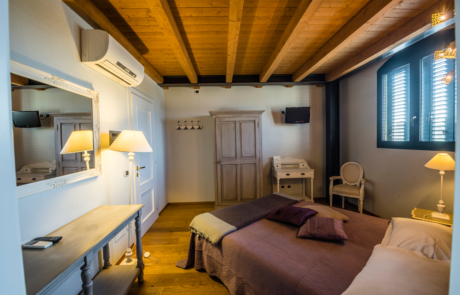 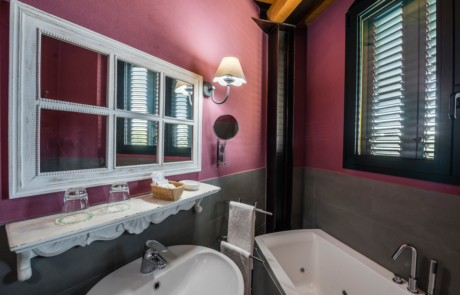 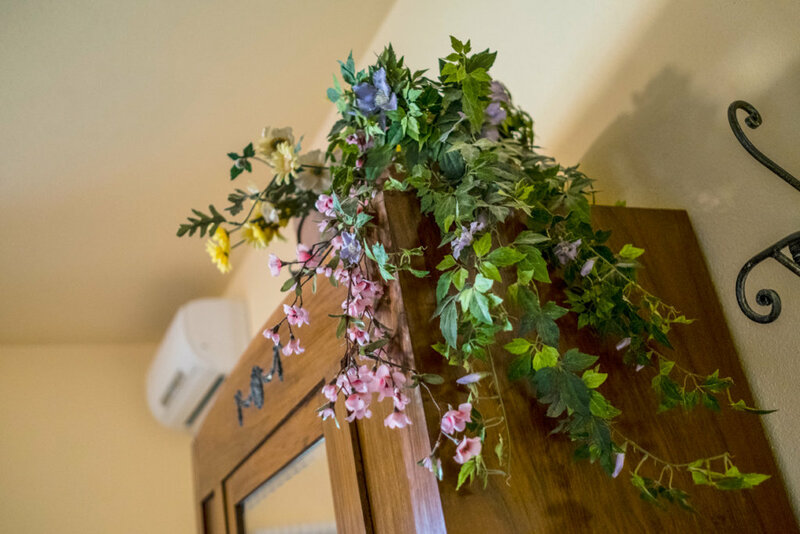 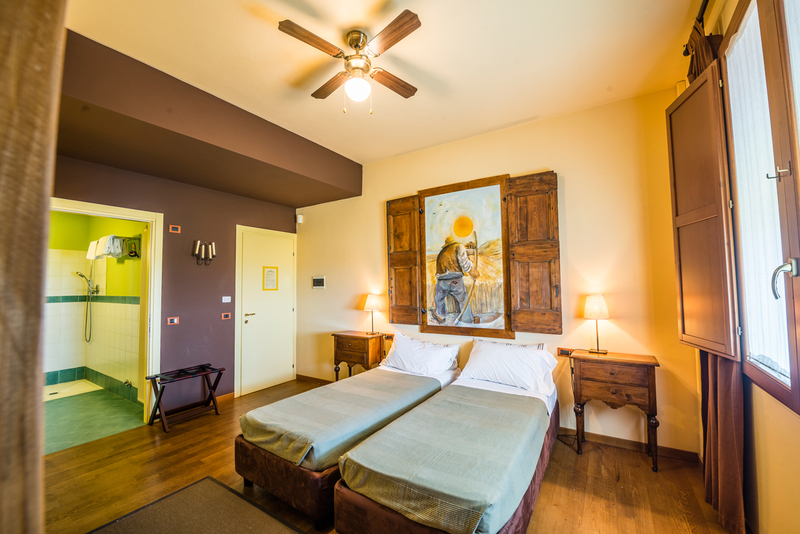 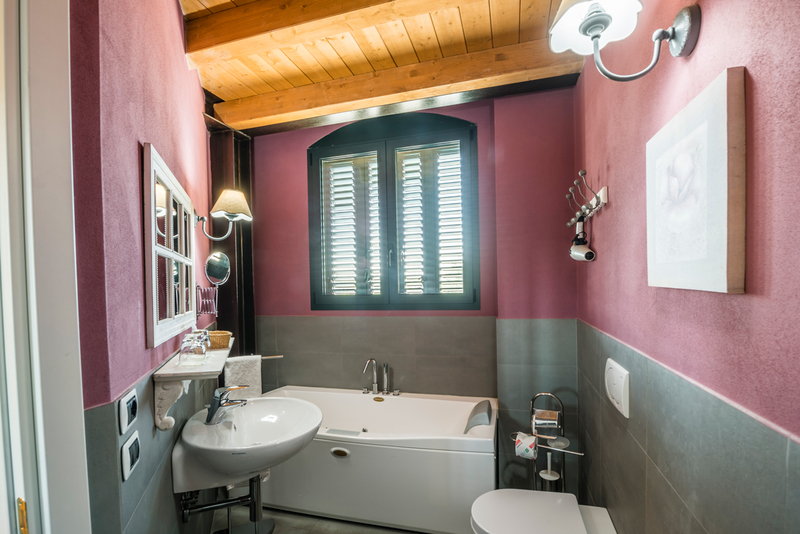 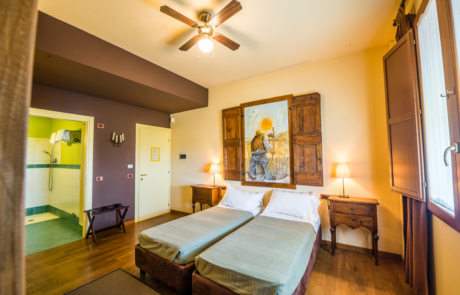 La Cantina dei Sapori has 8 comfortable double rooms, equipped with every kind of comfort and surrounded by the silence of the nature. Bright and panoramic windows, original and well-decorated furnishings:each room recreates a unique setting where traditional and modern elements blend into one warm and hospitable atmosphere … to make you feel at home. 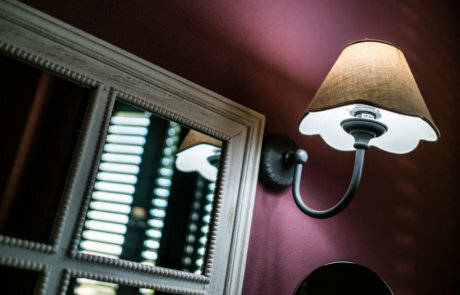 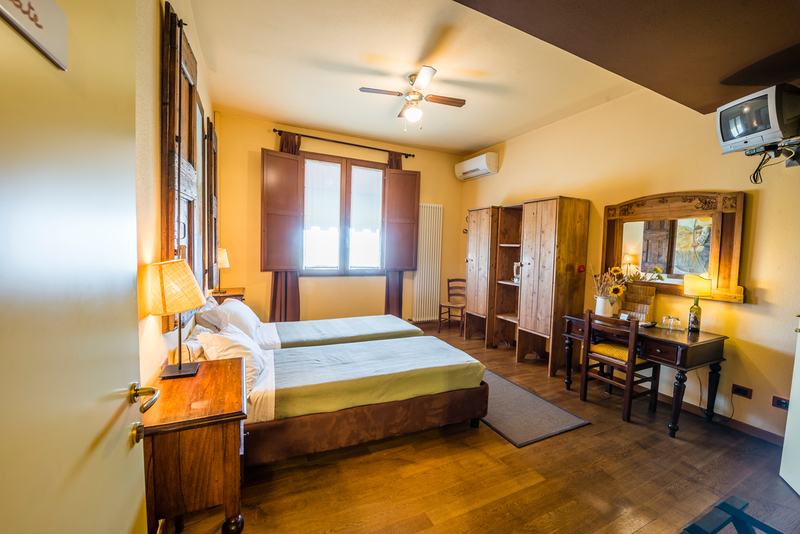 Each room is equipped with wi-fi, independent air conditioning and television, bathrooms with whirlpool bath or shower.